In the name of accentuating the positive and coming up with solutions instead of just complaining about problems, Catholic author Erin McCole-Cupp has proposed that people who love to read good books share their lists of works of quality fiction that celebrate truth, beauty and goodness rather than tearing down the dignity of the human person. 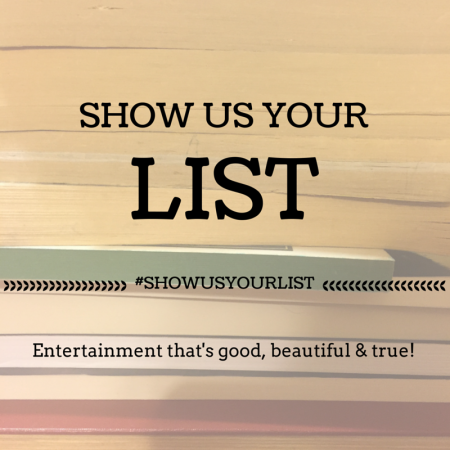 See Franciscan Mom’s 50+ book list. Franciscan Mom says: I’ve read all of these books and consider them all Really GOOD Fiction. Quality fiction. Well-written fiction. Fiction you wouldn’t be ashamed to leave around your living room, read in a public place, or have your teenager pick up and read. Franciscan Mom didn’t name just one or two of my books, she listed all eight! Thank you so much for considering me to be on this list. I couldn’t be happier. No problem Barb. Thank you for being a great fan! Bette, thank you for sharing this post here. I was happy to include your books in my list of 50+ great reads. They’re among my favorite novels!